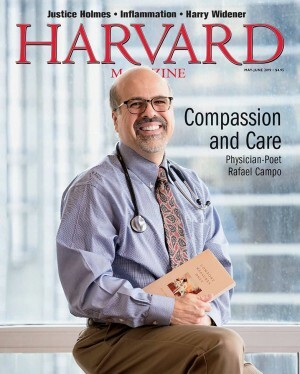 Please use this form to order or renew your gift subscription to Harvard Magazine. Yes, I would like to send an email message to the gift recipient. Yes, send me a copy of the message.